How To: Marble Accents — Kitchen remodelingBaywolf Dalton, Inc.
Trends in home design can be expensive and time consuming. Unless you’re already planning on remodeling your home; you probably don’t want to spend thousands of dollars to tear out and replace what you have with the current trending designs. A good place to start is to find the trends you like and are also cohesive with the current layout and design of your home; then find fixtures and products to incorporate. They don’t have to be big ticket items. The fixtures could easily be few smaller items that make for a huge impact. This might be the most obvious way to add a little bit of the classic stone into the mix. 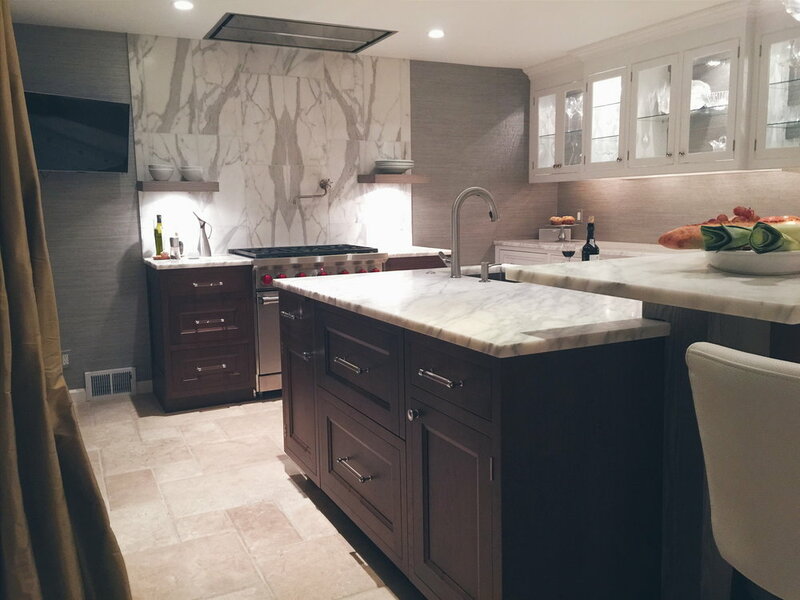 The light color of the stone in large scale will definitely open up any small kitchen or bath. Another option of brightening up your living space is adding an accent wall of marble. 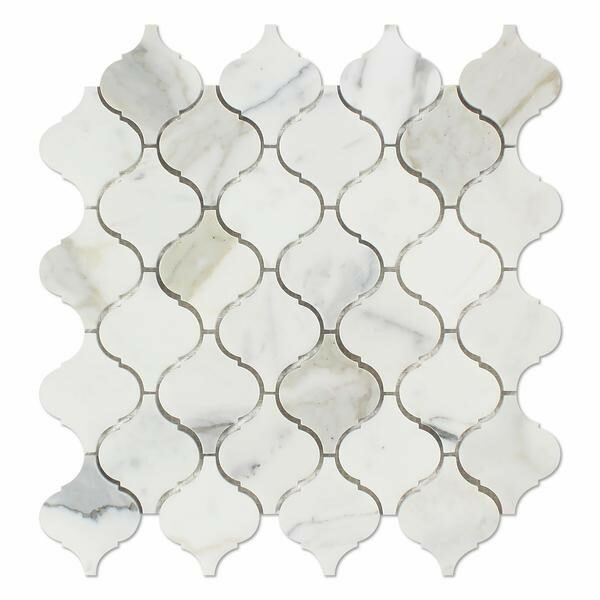 It’s a classic stone, but still has enough detail to add some visual interest on your walls. 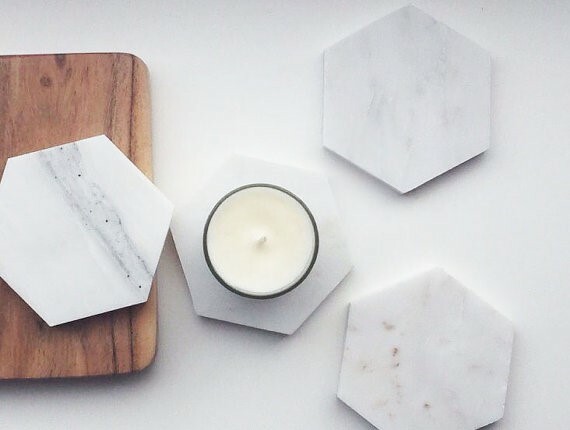 Now if you don’t feel like covering up an entire wall, you can easily add some marble to your backsplash. There’s a bunch of interesting tiles available to choose from. A very simple and inexpensive way to incorporate the trend around the house. Just be careful not to overdo it in one room, try keeping it less than four marble-type decor (but also keep in mind the size of the room and your decor). Much like the coasters and candles, this is a very inexpensive option. It’s a great way to add some interest to the walls. Try contrasting it among other frames or a clock with gold detailing and hands. Perfect for adding marble in a larger scale, but without the permanence of a counter top or backsplash.